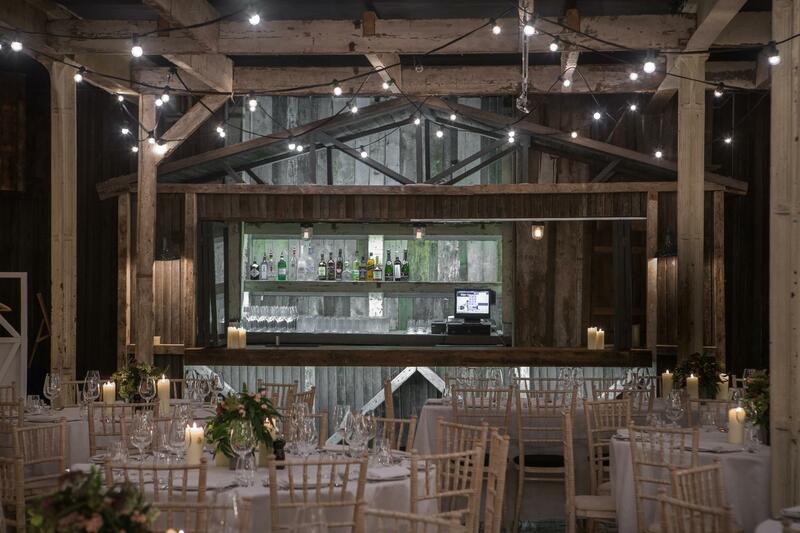 This totally unique space with festoon lighting, ski chalet style bar, wood store, banquet seating & buckets of natural daylight can seat up to 150 guests for dinner/lunch or 250 guests for a standing reception. There is a DJ point as well as Martin Audio surround sound system. -A 50% non-refundable deposit is required as a prepayment for all group and event bookings. -The prices above are a starting point, depending on your event and the season it will go higher. We do not allow under 18s in the venue past 9pm. 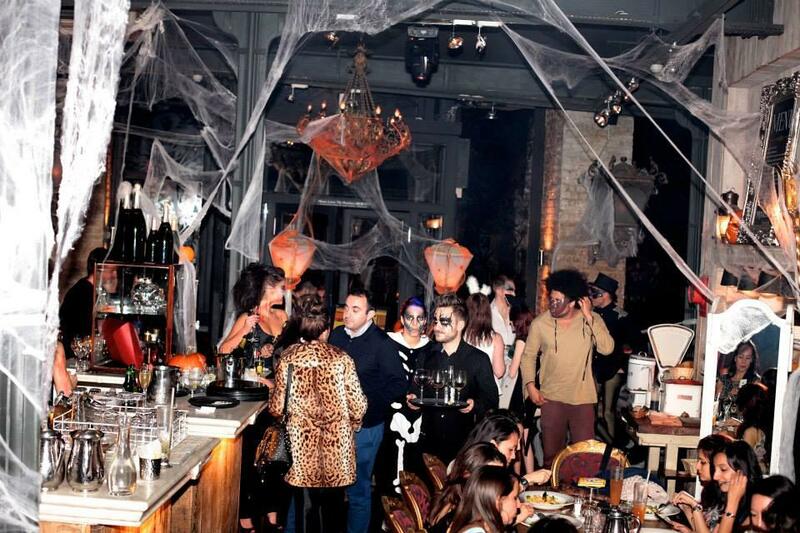 Beach Blanket Babylon is an eccentric venue in the heart of the East-End. 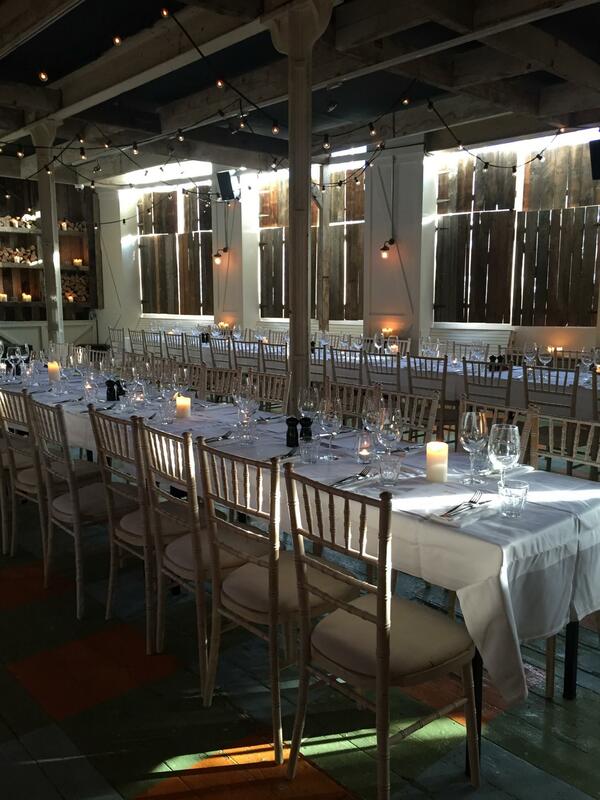 We have 4 floors of quirky places to eat drink and be merry. The Restaurant, with its imposing central marble bar, provides a focal point of decadence for its surrounding diners. The Lounge downstairs opens its doors as a late-night bar with live music & a capacity of 300 this can either be privately hired for a party, or we can reserve you an area for a post-dinner boogie! 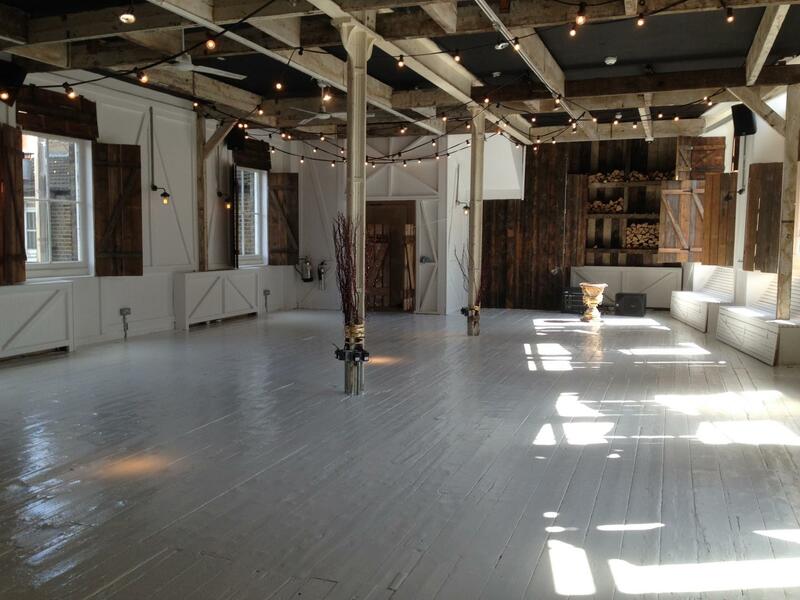 Upstairs, we boast two airy private rooms- The Gallery and The Loft which ooze warehouse chic style. 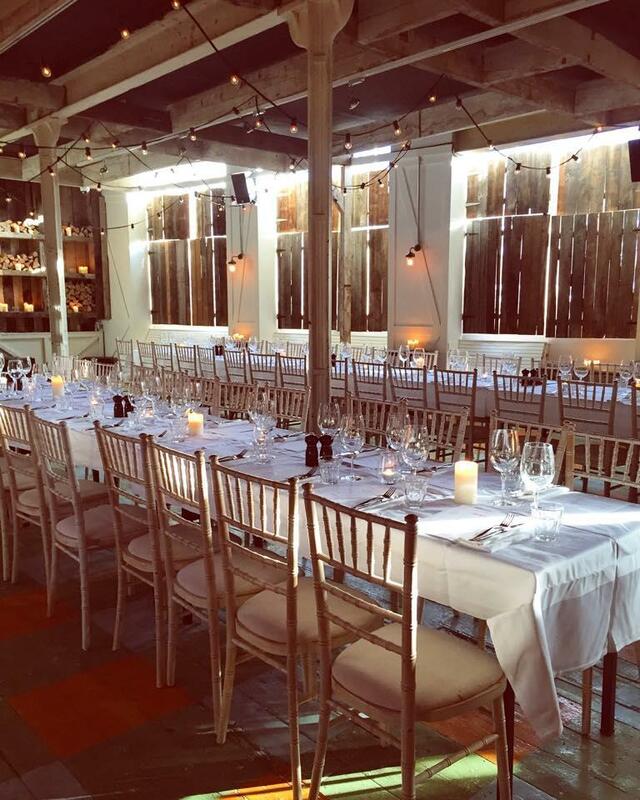 Both spaces have private bars, private loos & sound systems. There is even a private entrance should you want discretion. 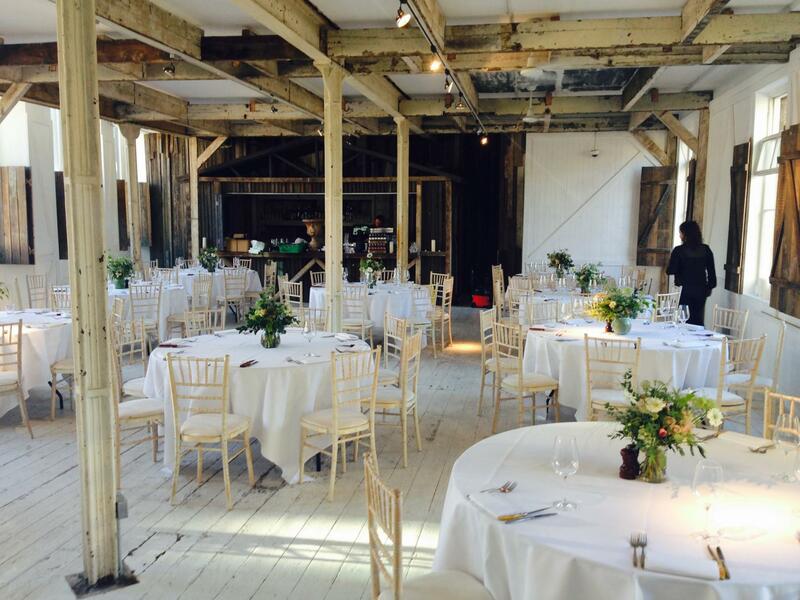 In either space you can have a seated meal for up to 140 guests or a standing reception for 200.